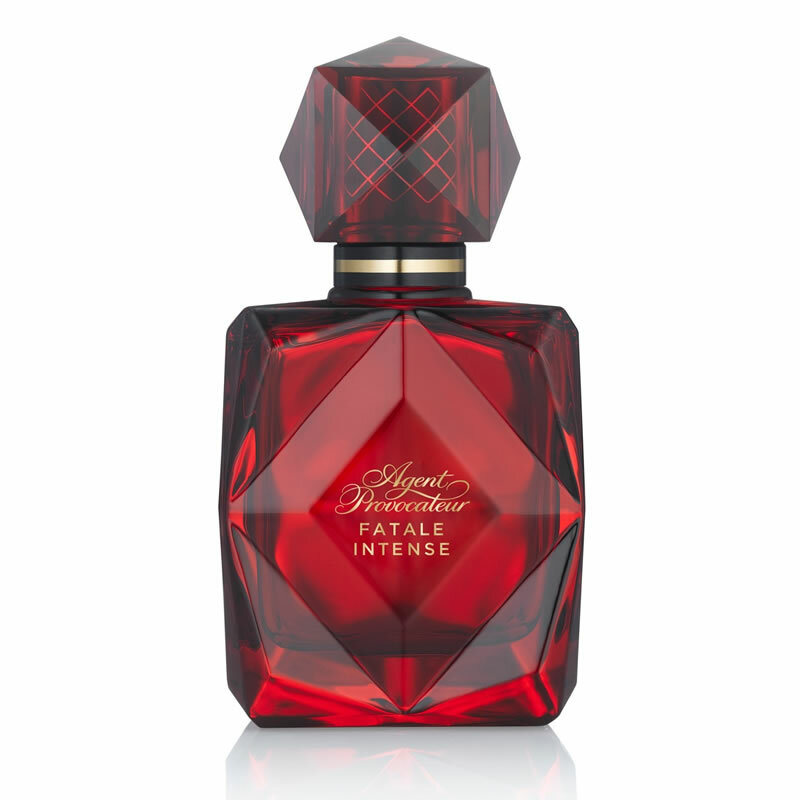 A daring introduction tempts the senses with an exotic alcehmy that is composed of wild Dewberries, Black Licorice and Spiced Chilli. The heart of the fragrance is a rich blend of exotic flowers, evoking lust and passion, which is the essence of this fragrance. An intoxicating and warm base of Noir Leather, Luxe Amber and Tahitian Vanilla captures the lust, glamour and intense desires of this fragrance.